You are bidding on one sprouted seed shipped from Hawaii. This Red Dwarf from Tahiti was introduced into Africa in the 1970s. However, in Tahiti it is known as the “Haari Papua”, literally “Papuan coconut”. Yet, Papua New Guinea is almost 6,000 km from Tahiti, at the other side of the Pacific Ocean ! For several centuries, Polynesian or Melanesian sailors traveled across the Pacific Ocean bringing plants with them. They considerably confused the issue of coconut variety origins. 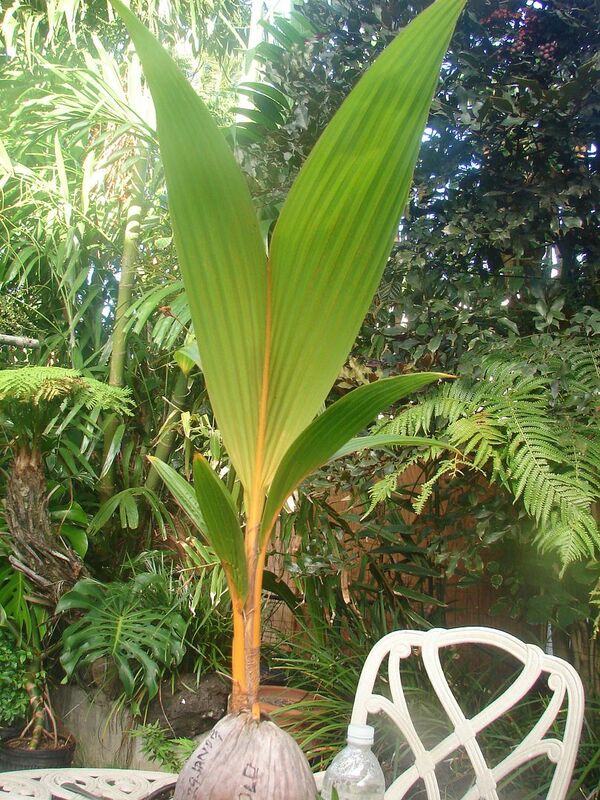 In Polynesia, Tahiti Red Dwarf is mostly used for decoration in gardens and villages. 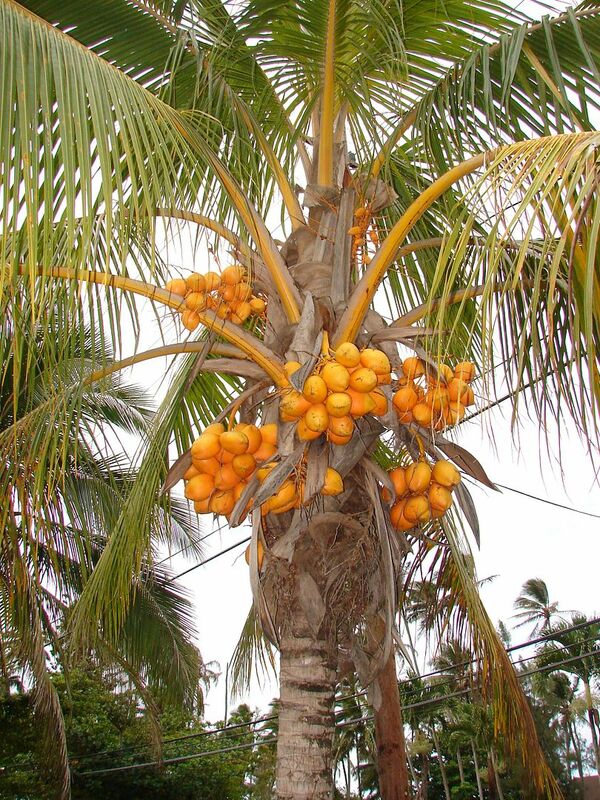 On well watered volcanic soils, some palms bear numerous small fruits, which are left on the palms for a long time and only few of them are consumed. 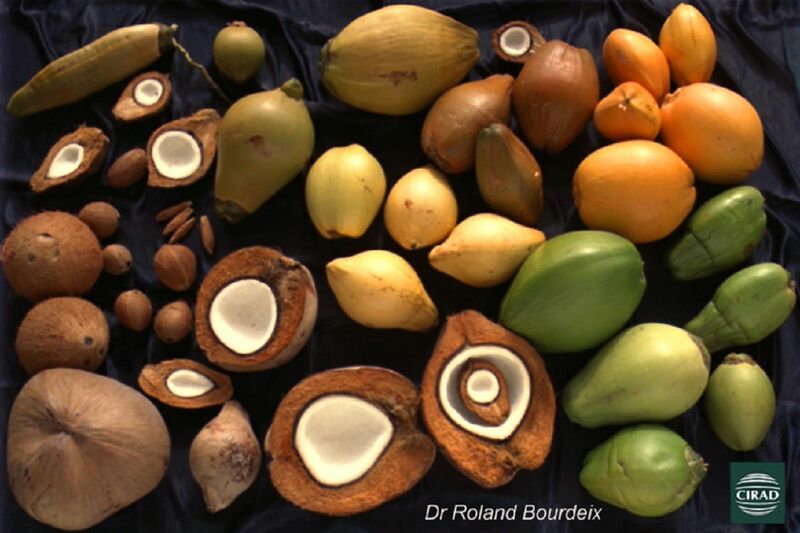 Perhaps the function of the Tahiti Red Dwarf resembles that of so-called “wedding” coconut palms in the Tuvalu islands. When there are too many guests and not enough good big drinking nuts, the guests are treated to these pretty little fruits available in large numbers. Although this Dwarf is quite widespread in certain Pacific islands (Cook, Tahiti, Tonga, Samoa), it is not well represented in international collections. Only one accession of this variety, comprising 73 living palms in 2004, is preserved in the Ivorian collection at the “Marc Delorme” Research Centre. As it flowers late and produces small yields, researchers have shown little interest in the Tahiti Red Dwarf. Very little use has yet been made of it in the breeding programs. In Côte d'Ivoire, it was crossed with four other varieties in 1993. 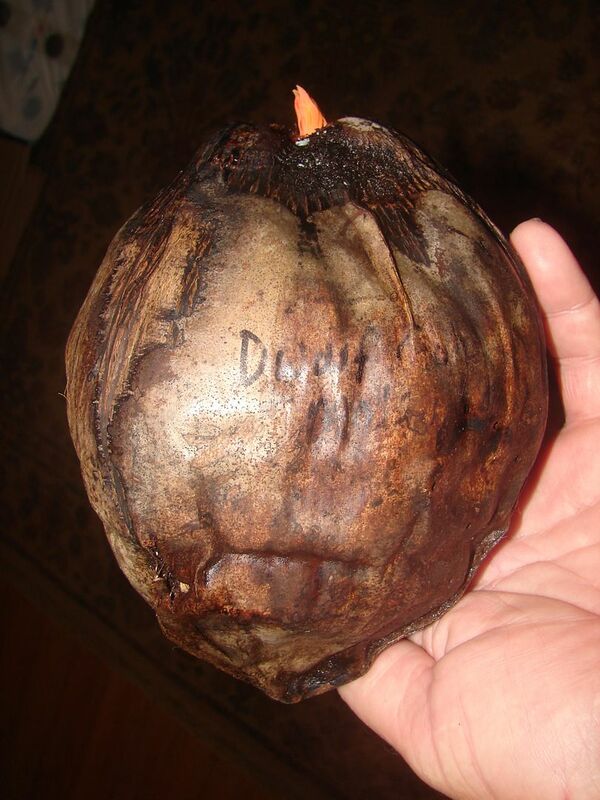 In Côte d'Ivoire, this Dwarf is the frailest of all the coconut varieties. Eight years after planting, its slender stem does not exceed a metre in height on average. Its growth is slower than that of the Brazilian Green Dwarf. 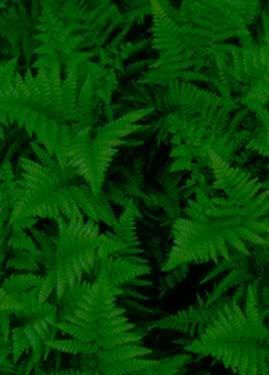 Its very supple fronds with long leaflets give it a particular silhouette, by which this variety can be distinguished from the Malayan Dwarf. 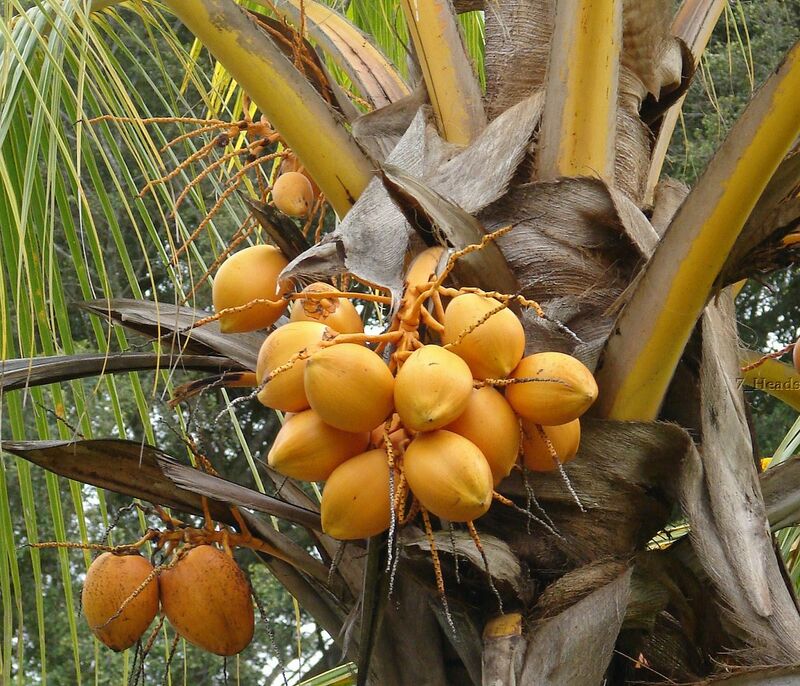 Coconut palms have two natural subgroups simply referred to as "Tall" and "Dwarf". 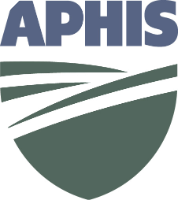 Most commercial plantings use high yielding, longer lived Tall cultivars, and each region has its own selections, e.g., Ceylon Tall', Indian Tall', Jamaica Tall' (syn. Atlantic Tall'), Panama Tall' (syn. 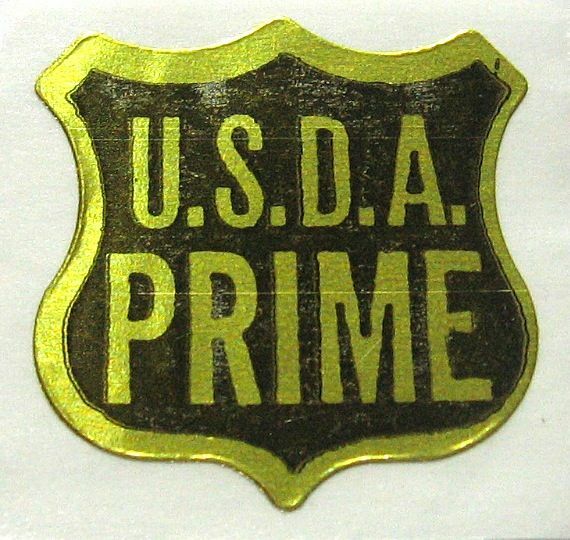 Pacific Tall'). 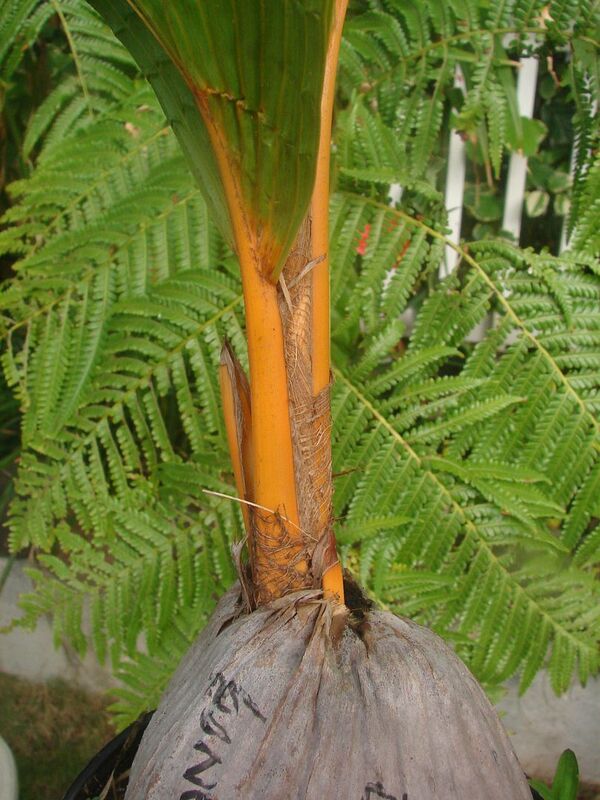 The Tall cultivar group is sometimes given the name Cocos nucifera var. typica, and the dwarf cultivar group C. nucifera var. nana. Malayan Gold Coconut Trees are in this dwarf group. 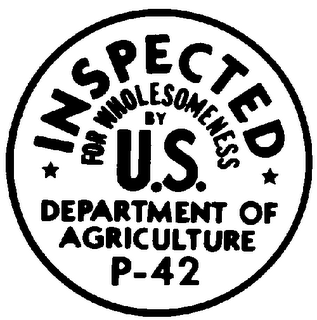 Dwarf cultivars, particularly the popular ornamentals, are largely self-pollinating as opposed to the Tall cultivars of commerce which rarely pollinate themselves. The Malayan Dwarf Coconuts and Samoan Dwarf Coconut in Hawaii, and many other palm species are resistant to lethal yellows. 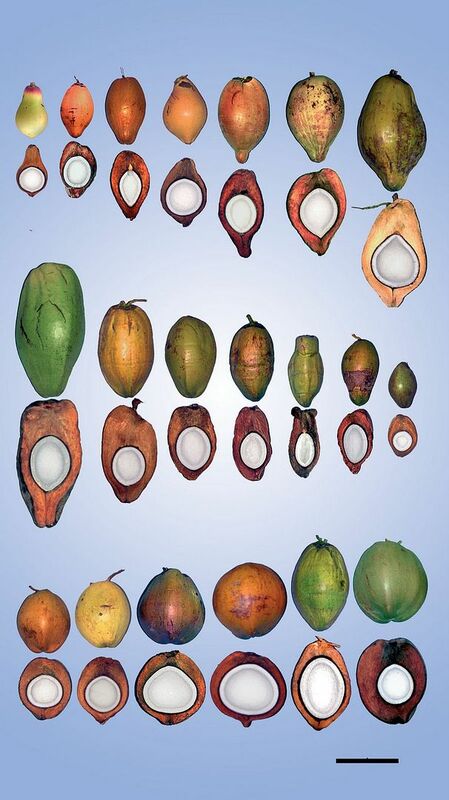 The 'Malayan Dwarf' cultivar and the hybrid 'Maypan' have been widely planted in Florida because of their reported resistance to lethal yellowing (LY), a fatal disease of coconut palms in Florida and parts of the Caribbean region.